Starting as outdoor game just for fun, basketball really got a grip of Yonis Daud as a teenager. Now at the age of 18 he has made a debute in the Finnish Championship League for under 19 years old. 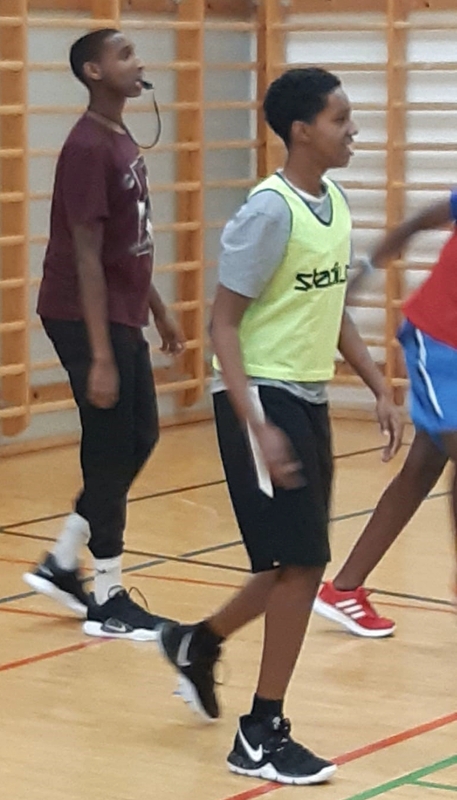 The twins Mukhtar and Mubarak Ali have been playing basketball in a team since the age of 11-12 years. Today, 5 years later, they play with Helsinki YMCA. 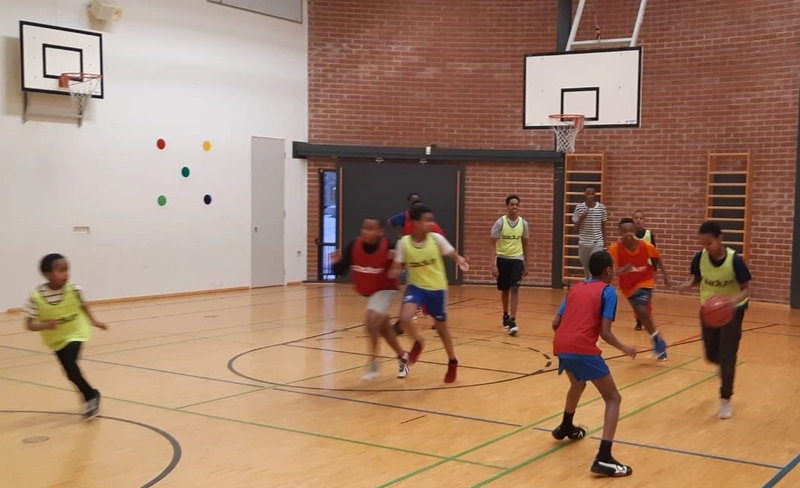 Yonis, Mukhtar and Mubarak all dream of a career as a professional basketball player but also recognize that you need to prepare for a second career. That could be coaching or working with kids. 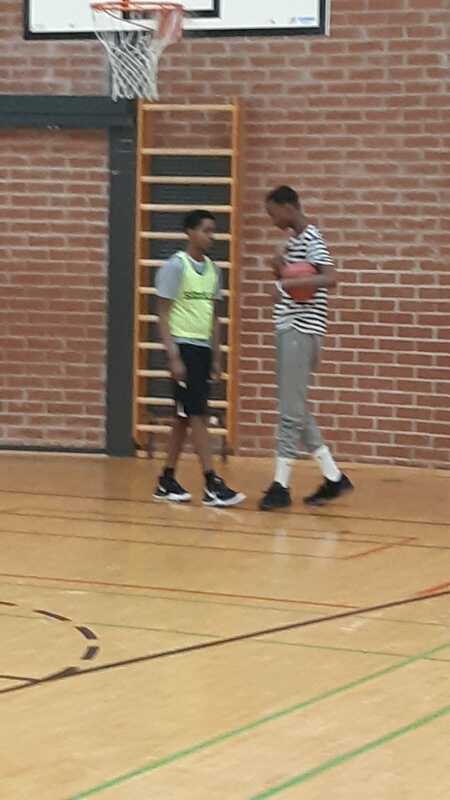 When Yonis tried working as an assistant basketball coach at the age of 14, the children were getting on his nerves. Things have changed since. As a PLAY volunteer, he enjoys coaching and notes that children respect and listen to you if you respect them. “When we talk about life skills, children may not be able to answer straight away or in so many words, but they can show you in practice or give examples. Later on they learn how to express themselves also verbally”, he says. KOHMU sport club and Yonis, Mukhtar and Mubarak organized a basketball tournament in January 2019, our three volunteers acting as referees. The “cup” was taken by FC-Safari in a tight final on Sunday the 13th. Happy winners were awarded with movie tickets.